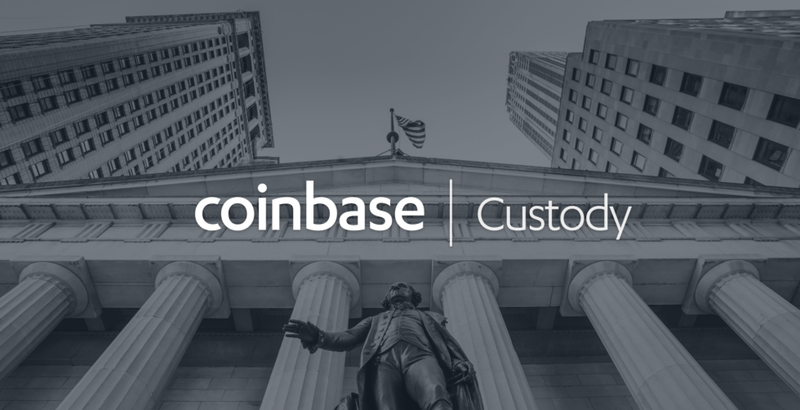 Coinbase Custody is a combination of Coinbase’s battle-tested cold storage for crypto assets, an institutional-grade broker-dealer and its reporting services, and a comprehensive client coverage program. In this effort, Coinbase Custody is partnering with ETC (Electronic Transaction Clearing). Their purpose is to provide custodial services to selected financial institutions and hedge funds worldwide. ETC is registered by the Securities Exchange Commission (SEC) and is a member of the Financial Regulatory Authority. ETC focuses on trade processing, custody, and clearing. 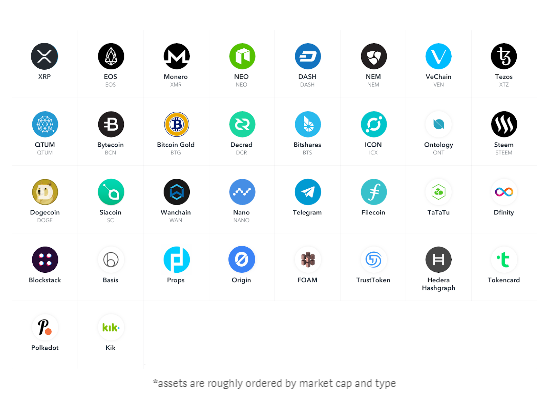 The announcement also indicates that the new cryptocurrencies will not be added to other Coinbase products. To do so, they must first pass Coinbase’s Digital Asset Framework. This process involves a review by an internal committee of experts whose responsibility is to verify whether a crypto asset satisfies the criteria set by the framework. And, he points out, custody is the biggest obstacle discouraging the participation of financial institutions. Hence, it is encouraging that Coinbase is enhancing tools such as Coinbase Custody, to solve this major issue. Do you think solving custody issues will release big money into the crypto space? Let us know in the comments below. 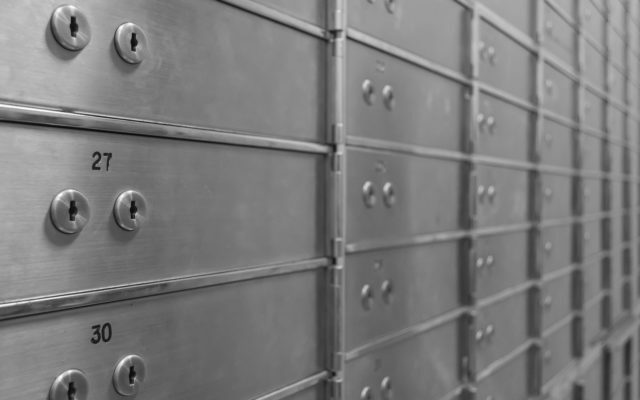 The post Coinbase Custody Is Adding XRP, EOS, Monero, and 30 More Crypto Assets appeared first on Bitcoinist.com.